We take a friendly, personal and professional approach to all our work. We aim to exceed our client’s expectations and to ensure their experience is as stress free as possible. Our dedicated team of legal specialists can assist with any particular concern and we have acquired a strong experience through our resolved cases. This firm was established in 2001 and is based in Kanturk, Co Cork and we have clients all over Ireland. 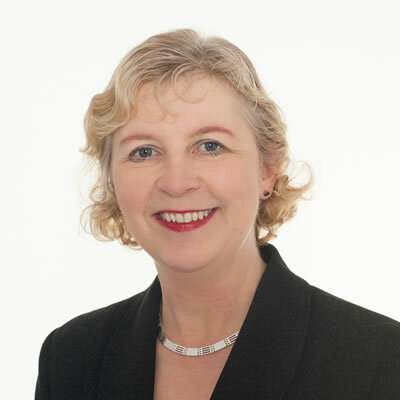 The Solicitors practising are Mary Anne Jones and Martha Carter and each has in excess of 20 years experience in the legal profession. Mary Anne Jones and Martha Carter are members of the Family Law Association and Southern Law Association.